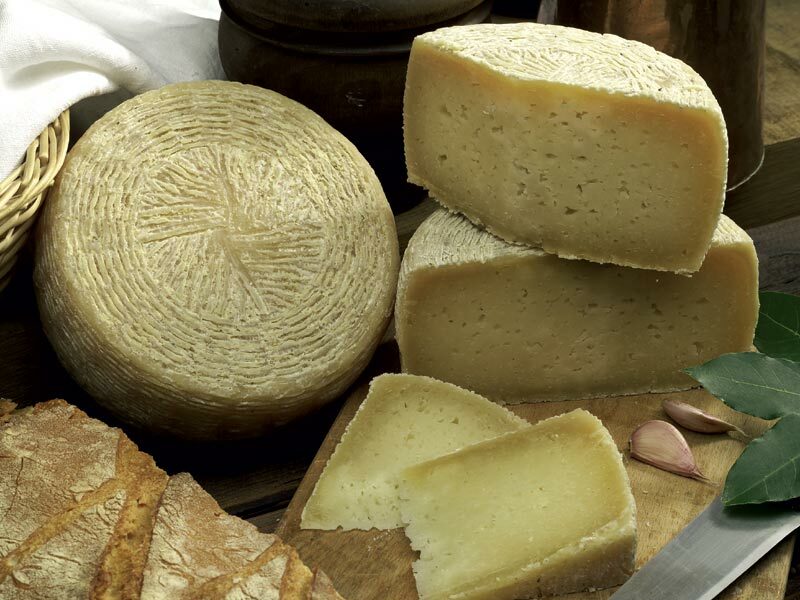 Pastoralism in one of the oldest arts of Abruzzo, closely connected to the land and to the traditions preserved from the past. 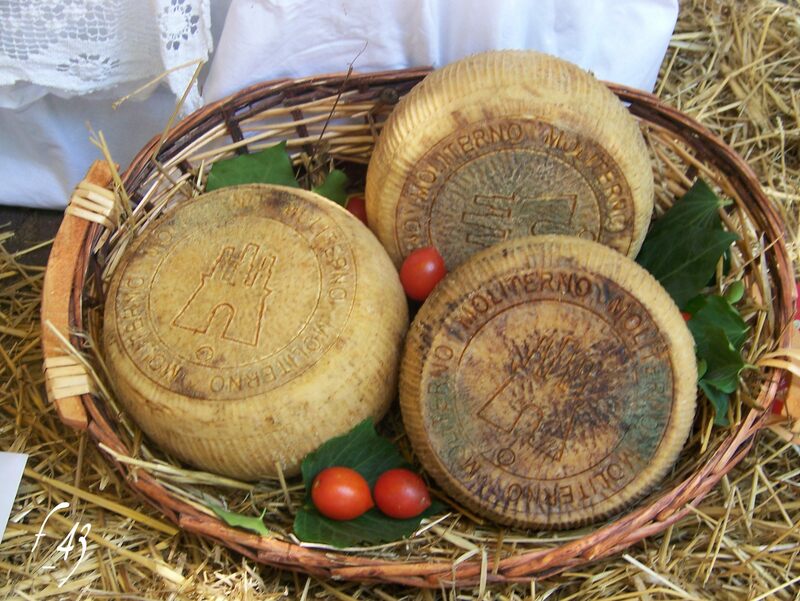 This art influenced the production of food, in particular of the famous cheeses of this area. 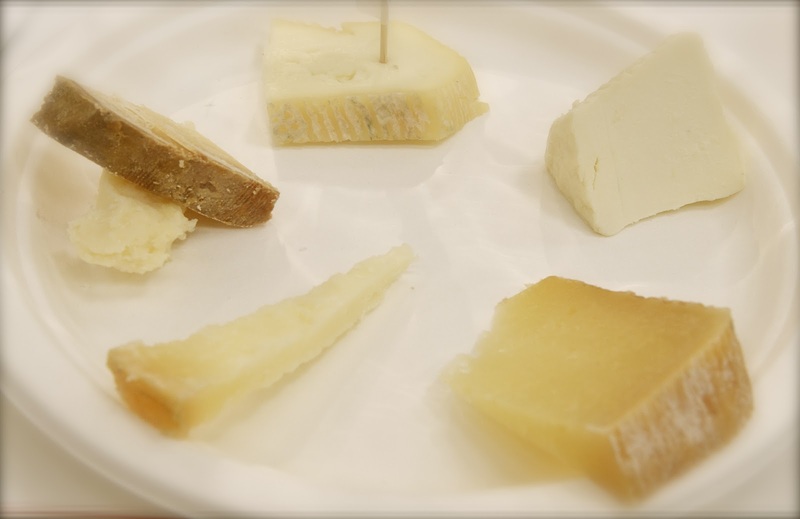 During the tasting you’ll discover some of typical products, among which the “Canestrato”, presidia Slow Food, a percorino cheese, with its appeting taste.